Option for casual gamer flight dynamics that prevents departures to stalls, automatic angle of attack limiter, and a G limiter. While the PFM for the MiG-29 is very realistic, some player may prefer a more forgiving aircraft to fly. Special points of consideration amongst the many features are the external and internal graphic model created using laser scanning and photogrammetry from real Tomcats at various museums, the detailed modelling of the AN/AWG-9 and the ability to fly as a two-crew aircraft in multiplayer. 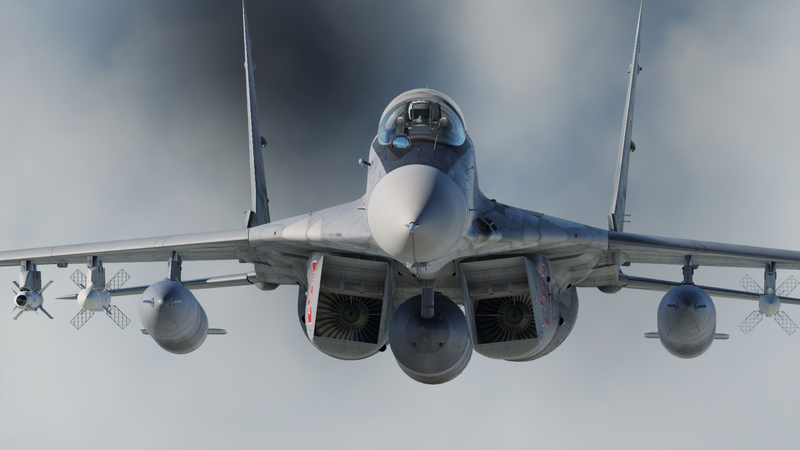 This week we bring you the long-awaited update to the MiG-29A, MiG-29S, and MiG-29G! 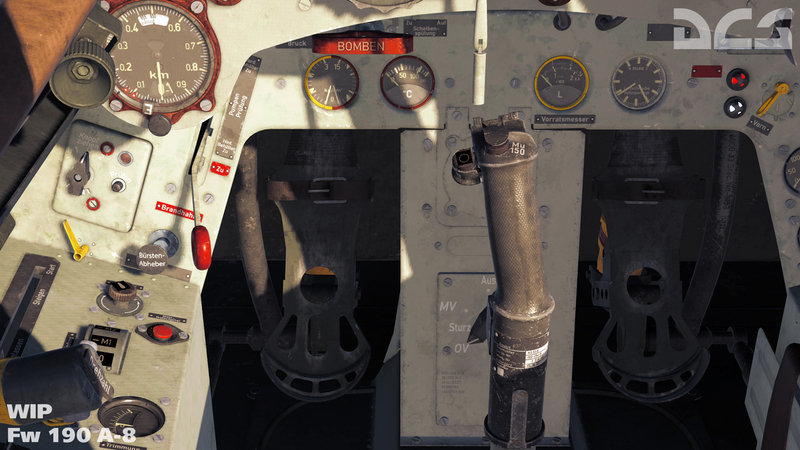 This is the last of the major updates to DCS: Flaming Cliffs 3 (FC3) line of aircraft. As with the other updated FC3 aircraft, the MiG-29 now incorporates a Professional Flight Model (PFM) that will continue to undergo development and improvement during the early access period. As part of the PFM, we have tuned the available angular velocity of roll. The braking effect of the braking chute has been increased. The fuel level in internal fuel tank 1 has been increased. The MiG-29 “Fulcrum” is a Russian-designed, twin-engine, supersonic fighter. First operational in the early 1980s, the Fulcrum is a “light weight” fighter, comparable to the American F/A-18 Hornet and F-16. Designed to work in conjunction with the larger Su-27 Flanker, the MiG-29 is armed with an internal 30mm cannon and both infrared- and radar-guided air-to-air missiles. For air-to-ground tasks, the MiG-29 can be armed with a large array of unguided bombs and rockets. In addition to a sophisticated pulse doppler radar, the MiG-29 is also equipped with a passive Infrared Search and Track (IRST) sensor that allows the Fulcrum to detect and target enemy aircraft just based on their infrared emissions. This allows the MiG-29 to make stealthy attacks with no warning! The Fulcrum is a highly-maneuverable fighter in a dogfight, and when paired with the helmet mounted sight and the AA-11 “Archer” air-to-air missile, it is a very lethal adversary. The MiG-29 has also been widely exported and has served in many countries that include Germany, Iran, Ukraine, and Poland. A professional level flight model provides unmatched flight physics that allow you to truly feel what it’s like to fly this amazing aircraft. Designed and tested by a former MiG-29 pilot! A true model of the MiG-29 flight control system that allows you to perform the “cobra” and other “out of the envelope” maneuvers. Accurate MiG-29 Fulcrum model, squadron markings, and weapons. Includes instant action, single missions, and a campaign. Battle the Hornet in head-to-head combat. Note: The MiG-29 for DCS World is identical to the MiG-29 in Flaming Cliffs 3. Owners of FC3 do not need to purchase. SFM had very basic stability/controllability model, where stick deflection defines required g-load (1 g auto-trim system). In real life, the MiG-29 is a plane with natural positive stability without any g-load feedback (as Su-27, for example) with additional longitudinal stability augmentation system (LSAS) and dampers. MiG-29 PFM carefully models real plane longitudinal stability and controllability characteristics of the plane itself as well as LSAS algorithms. Lateral and directional stability and controllability were tuned as well. The true effect from leading edge slats was added. To model the distinctive features of the plane aeroelasticity effect were added for ailerons together with the limited ability of the actuators. Roll rate is dependent on AoA and dynamic pressure and is very close to the real prototype. The plane has a very pronounced effect of ground proximity to its longitudinal controllability, which is modelled. Stick limiter algorithm is fundamentally changed in comparison to SFM to have it like the real thing. Autopilot modes are made closer to the real. Fine tuning of lateral and directional stability/controllability. Engine fine tuning to adjust thrust for 70-80% rpm range. High AoA and post-stall effects and behaviour tuning. Increased range of the new HY-2 Silkworm anti-ship missile to 100 km. Added the reload times of the SA-2 SAM and HY-2. Increased launch rate of the Ticonderoga. Improved AI taxi logic on the carrier deck. Flight model improvement of the drag curve, motor performance, and dynamic launch zone of the AIM-9L/M Sidewinder. 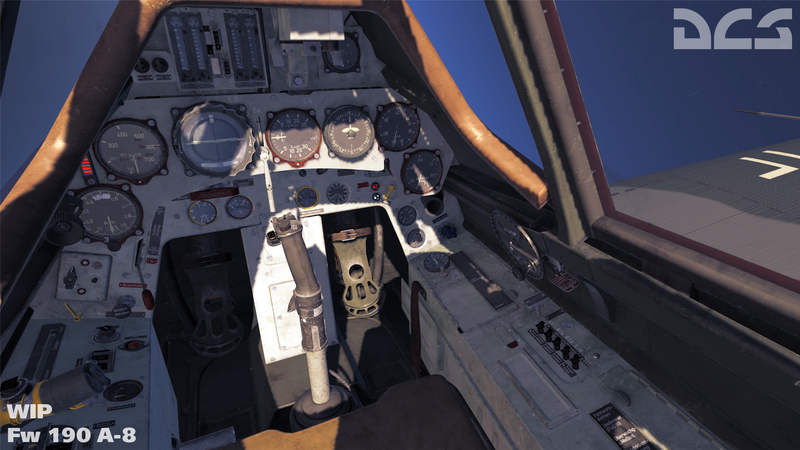 Several AJS-37 Viggen and MiG-21bis fixes and improvements. Corrected Hornet TDC moving to stow position after target breaks a lock, aerial refueling Instant Action missions, adjusted TCTS pod drag value, radar B-Sweep no longer moves outside the tactical area, the B-Sweep returns to normal scan after the radar loses lock (B-Sweep hang after an undesignate key break lock will be fixed for later this month). We are on track to have the JHMCS with AIM-9X, FPAS page, fixed antenna logic, and AGM-65E and AGM-65F for the Hornet by the end of this month. In parallel, the HARM and ATFLIR pod are being developed, but these are complex tasks and will take longer. In addition to the standard bundle pack of the Hornet, Persian Gulf map, and the Su-33, we are now offering a separate bundle pack of just the Hornet and Persian Gulf map for just $79.99! This is a $129.98 value! 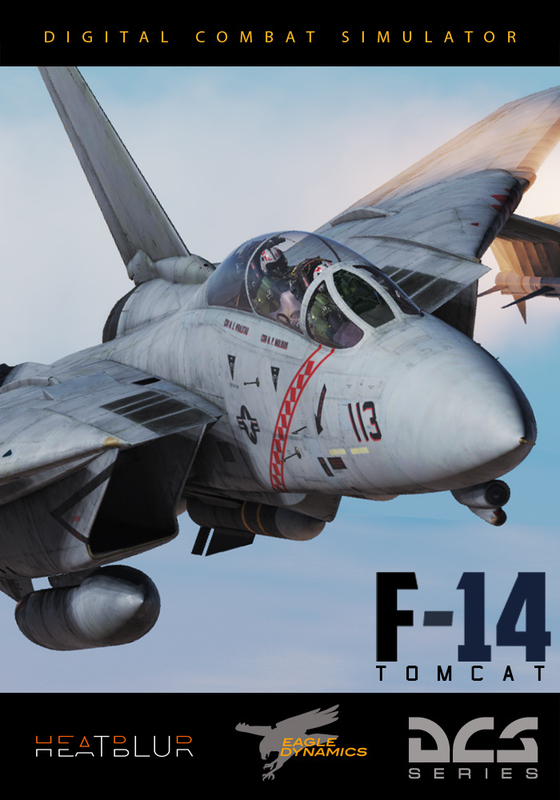 For those that already own the Su-33 as part of Flaming Cliffs 3 or the stand-alone Su-33 for DCS World, this bundle pack is for you. We are proud to announce our participation in the next official event for Blue Flag: Persian Gulf! We have continued to add to and optimize the DCS: Persian Gulf map, and it’s now ready for its first official Blue Flag event. We will be making a free Eagle Dynamics module available to the Most Valuable Player (MVP) of each coalition. We and our friends at the Buddyspike team are working tirelessly to bring you more and more features, improved game play, and an even better multiplayer dynamic simulation. Players are pitted against each other in a battle to control the region with over 50 airfields and FARPs to capture along with carriers to defend and attack – this will be the biggest BlueFlag yet! The official round will be starting October 19th at 18:00 UTC and progress can be followed live on the BuddySpike Gadget available here along with more information about the Online Persistent Dynamic Campaign. The round will run for two weeks with victory handed to the coalition holding the most bases at the end of the round – or if the map is entirely conquered. To register for your coalition – just join the BlueFlag PG server and type Red or Blue in the DCS Chat. See you in the Skies!